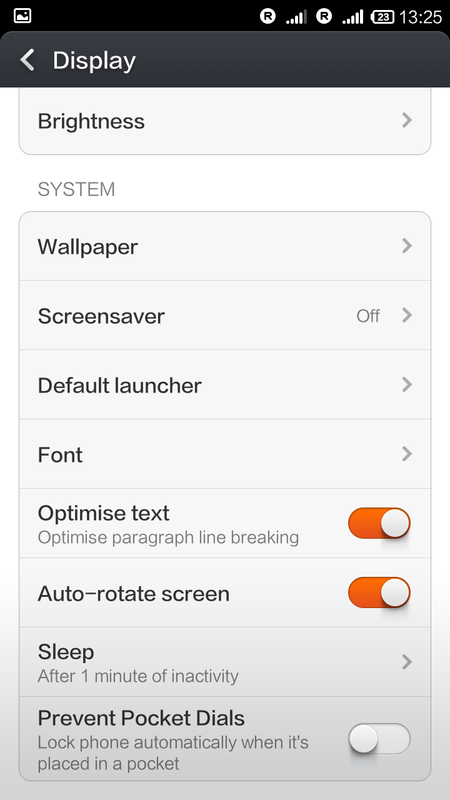 As you know Redmi Note comes pre-loaded with MIUI launcher. 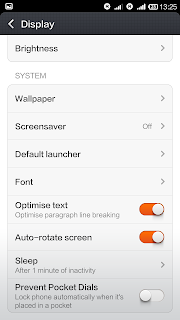 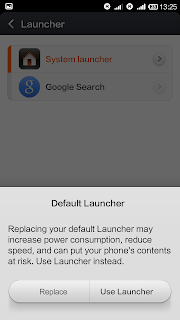 There are no other launchers pre-installed on this device, you may install and activate other launchers like Nova launcher from Google Play Store but not the Android default Google Now Launcher. 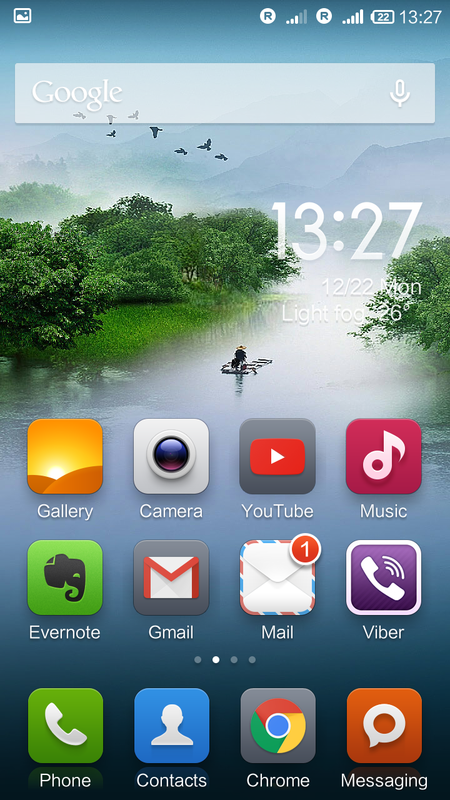 Even-though MIUI is a smart and popular launcher, those who are already an Android user would find it difficult to familiarize with this launcher, especially lack of App drawer feature. 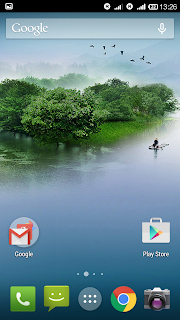 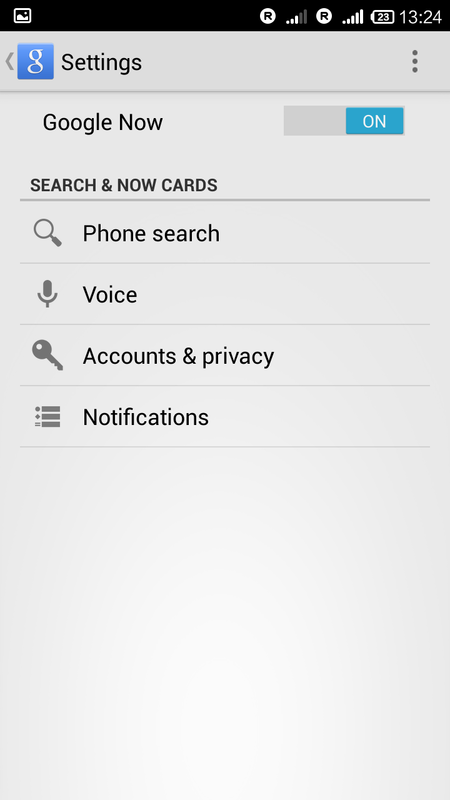 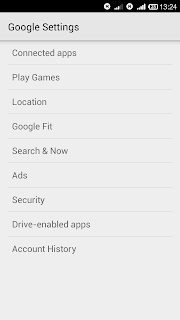 This guide is for those who want to make Google Now as the default launcher. 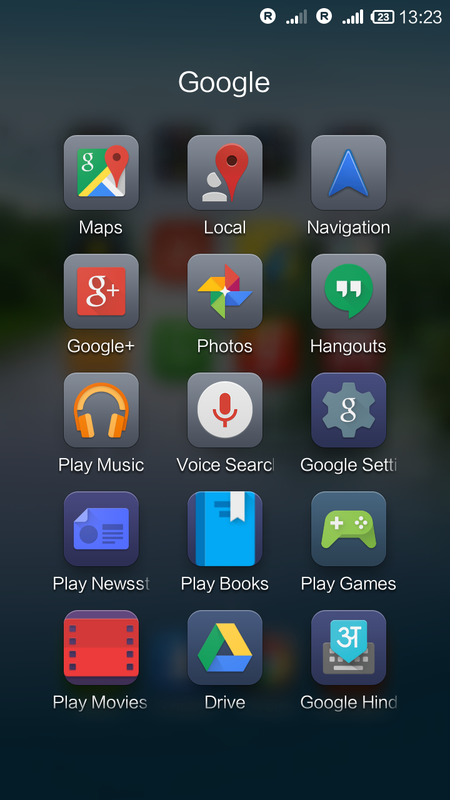 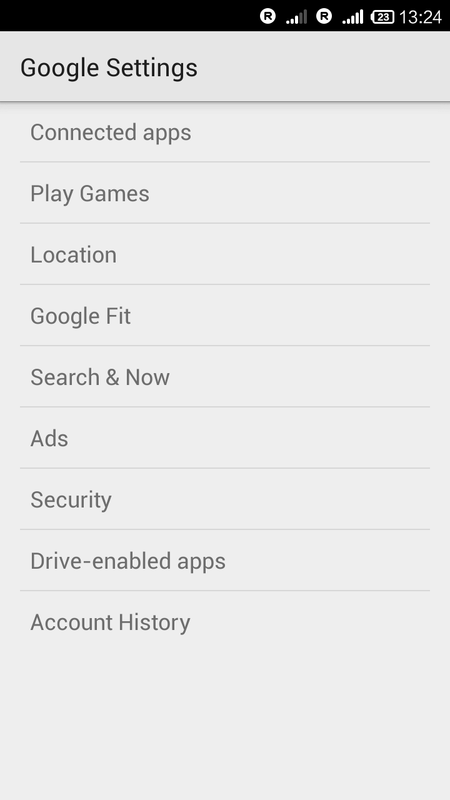 Even if you download Google Now launcher it will not appear in the available launchers list. 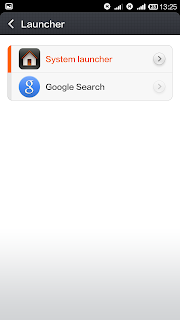 Follow the below steps carefully in order to install and enable Google Now Launcher on your Redmi Note. 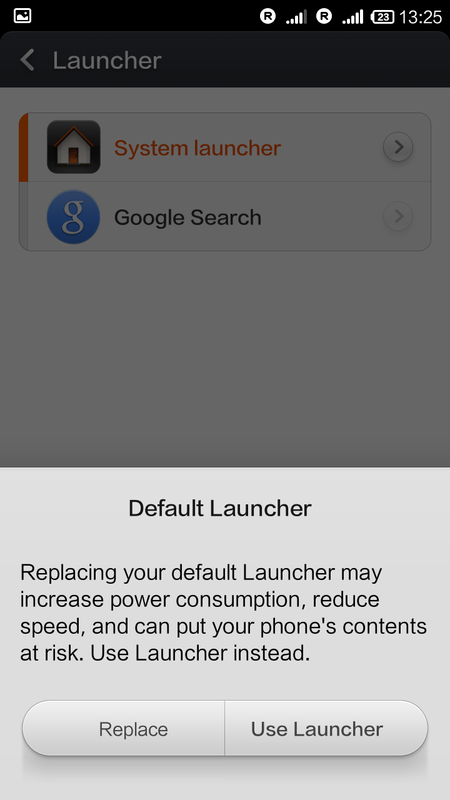 Let us know if you are facing issues setting up Google Launcher as the default launcher in your Redmi Note. 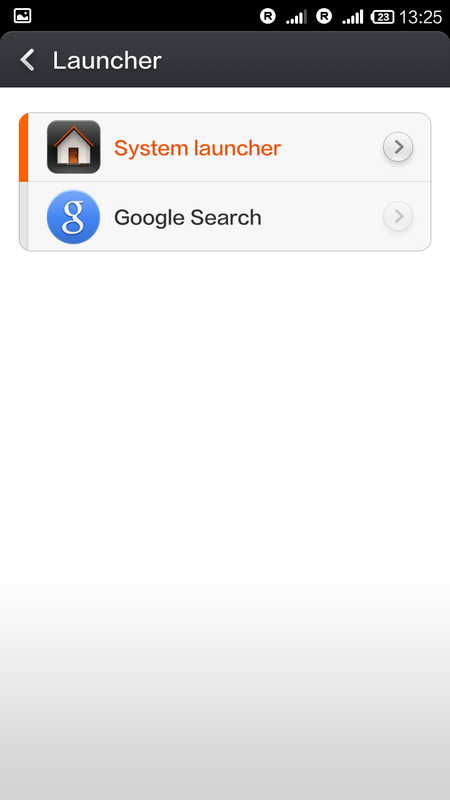 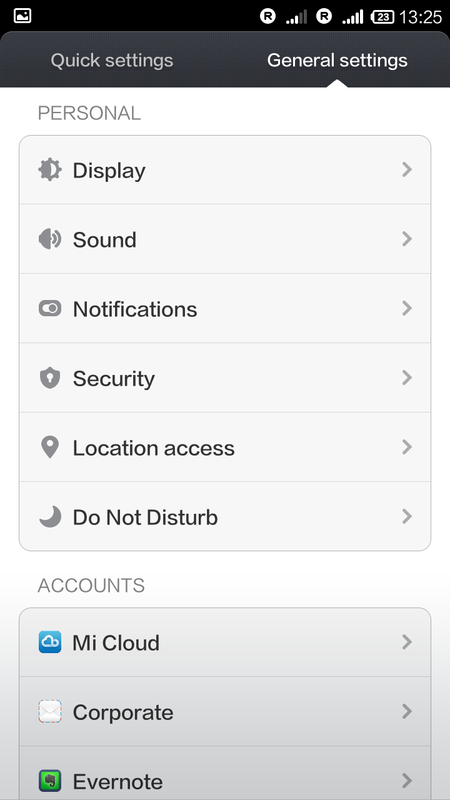 You may follow the same instructions for Redmi 1s as well. 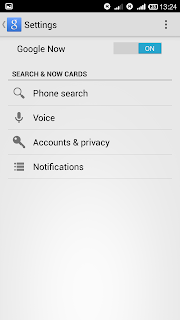 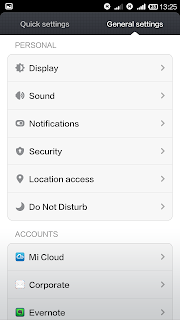 Did you try installing Google Now first and then enabling the feature?